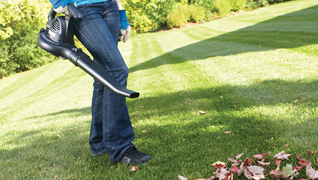 Fall is an ideal time for lawn care. The cooler temperatures and increased rainfall create optimal growing conditions for most grasses, especially cool-season varieties. Whether you want to spruce up your existing lawn or grow a new one, fall is an ideal time to do it - and MTD is here to help. We have the lawn mower parts and other replacements you need to get your fall lawn maintenance done. Our fall lawn care tips cover all the bases, including fertilization, reseeding, soil fertility, weed prevention and leaf removal. Proper lawn care in the fall will fortify your grass for winter and ensure it's lush and healthy in the spring. Its not just about belts, blades, spindles, and engine parts for your outdoor power equipment. 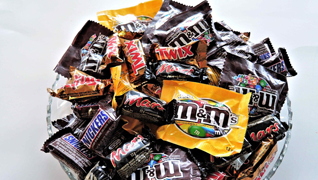 MTD Genuine Parts has some fun sharing their top candy picks for Halloween. Learn how to increase soil fertility from MTD. Even if your lawn is already established, we can show you how to improve its soil quality. 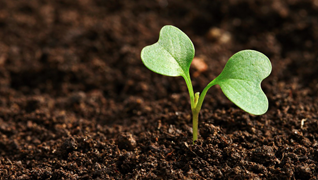 Get fertilization tips for improving soil quality and the overall appearance of your lawn. Learn the basics of lawn fertilization from MTD. Fertilizing a lawn in the fall can help it recover from the summer and prepare it for the winter. 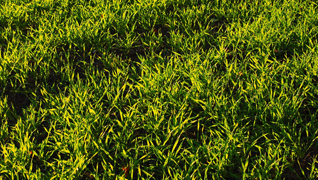 Find out about different types of fertilizers, and get tips on how to fertilize your lawn. Learn about leaf removal from MTD. Our leaf cleanup advice will help you clear your lawn more efficiently, so you can get back to enjoying the autumn weather. Take advantage of our reliable leaf removal equipment and tips today. Get advice on lawn reseeding from MTD. Fall is a great time to reseed a lawn. 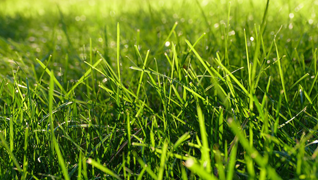 If your grass looks patchy, reseeding your lawn can help you get it looking thick and healthy again. Take advantage of our tips on how to reseed a lawn today. 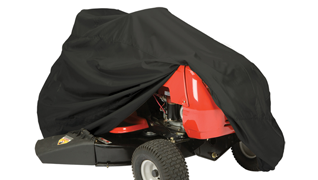 Learn how to prepare your lawn mower for winter storage - MTD Genuine Parts shares maintenance tips for getting your riding lawn mower and walk-behind mower ready for the off-season. Get weed prevention advice from MTD. 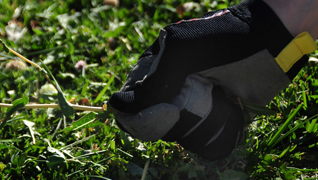 Our tips for how to control and prevent weeds will help you get the lush lawn you want. Find out why fall is the ideal season for controlling weeds, and start preparing your lawn for spring today.